Welcome to BMXtra Online Magazine! Your Source for BMX Information on the Net. SUBMIT BMX NEWS & RUMORS! Please send all BMX Press Releases, Team News and Rumors to BMXtra@aol.com. All the latest BMX News and BMX Rumors! When is the next BMX race? 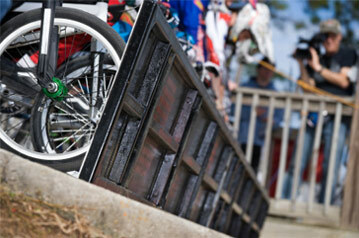 Find a BMX Race Track near you.